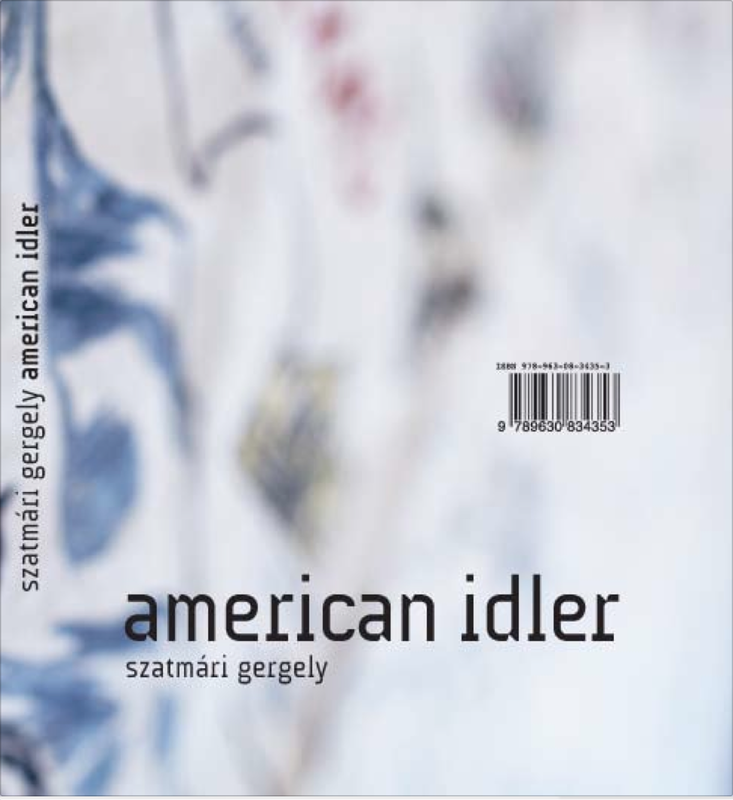 The American Idler was created in a world where the feeling of superfluity and the menacing emptiness of the remaining time can be observed on surrounding persons and surrounding things, among which their time flows by in a compulsory way. … The imagery of the American Idlers its streets, interiors and exteriors, its hesitatingly loitering characters. Here appear apparently supernatural lights in the background, filtering in through the cracks, and create a strange, dream-like atmosphere. The world becomes a scenery where the unreal becomes real, it is a perfect opposite of the monotonous reality of the ordinary world.